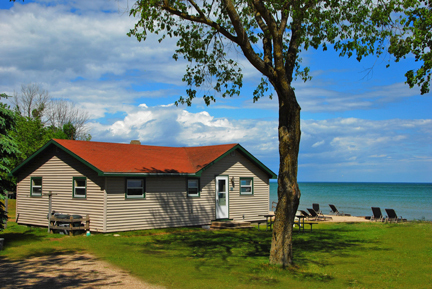 Square Rigger Lodge, nestled snugly on the sandy shores of Lake Michigan and surrounded by the tranquility of the forests in Jacksonport, Wisconsin. 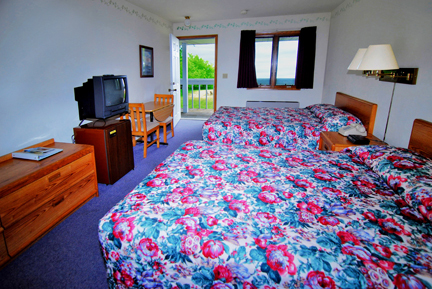 Enjoy modern cottages and motel units on our beautiful sand beach. 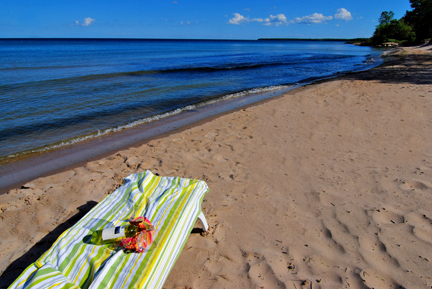 From Sturgeon Bay: Follow Hwy 57 for 11 miles to Jacksonport. 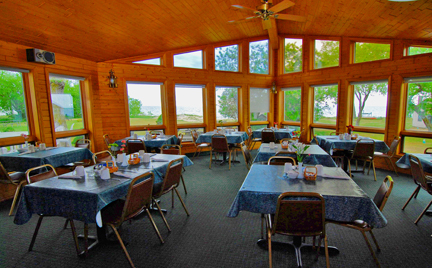 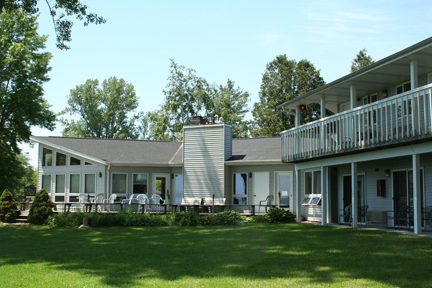 The Square Rigger Lodge is located in the heart of town on the right hand side of the Hwy, right on Lake Michigan.